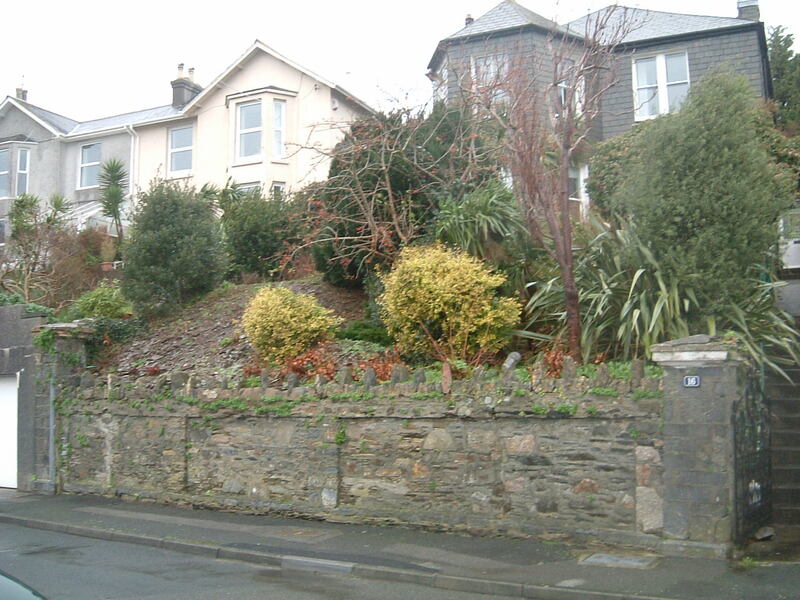 Anyone that lives in a period property knows that parking can often be at a premium. 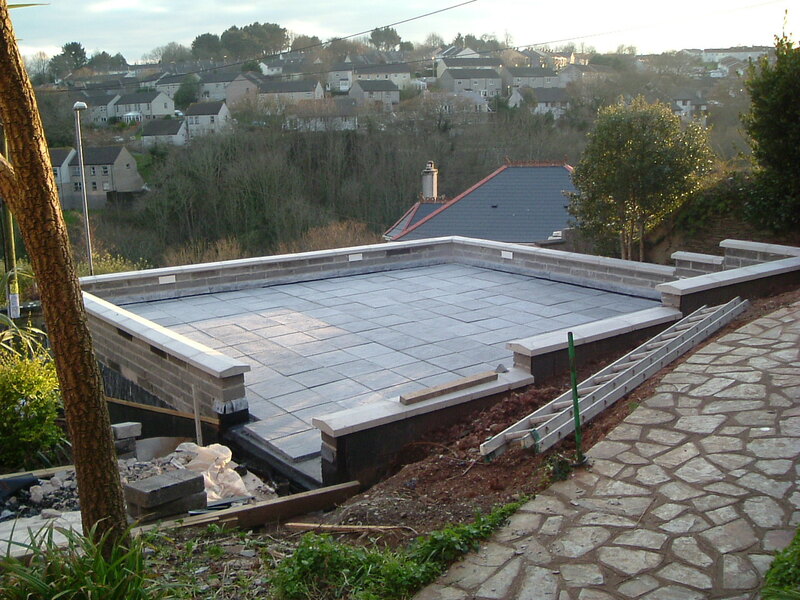 James lockyer Associates were asked by the owners of this property overlooking the Tamar estuary to design and manage a scheme for the construction of a double garage in the steeply sloping front garden. 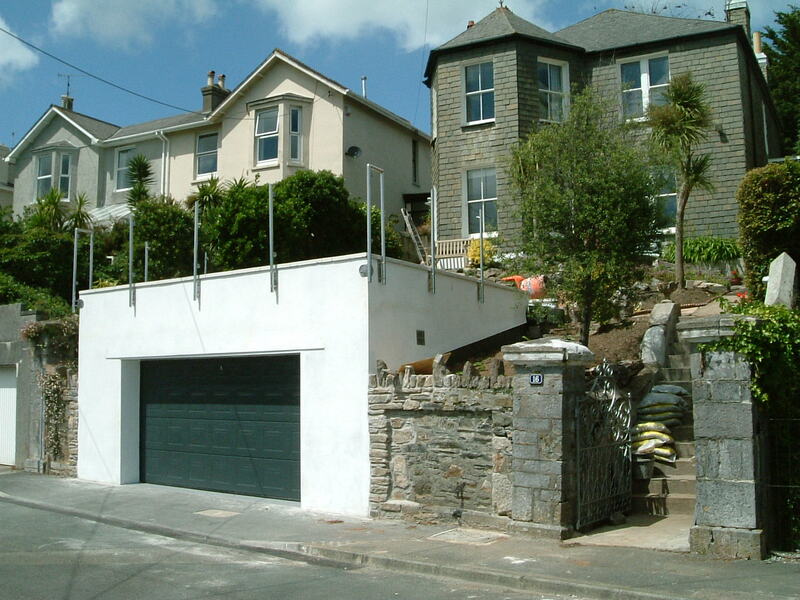 After obtaining Planning Permission for the project, James lockyer Associates undertook all aspects of the design process, including structural design of the retaining walls and the damp-proofing and drainage detailing that are critical to the performance of subterranean structures. 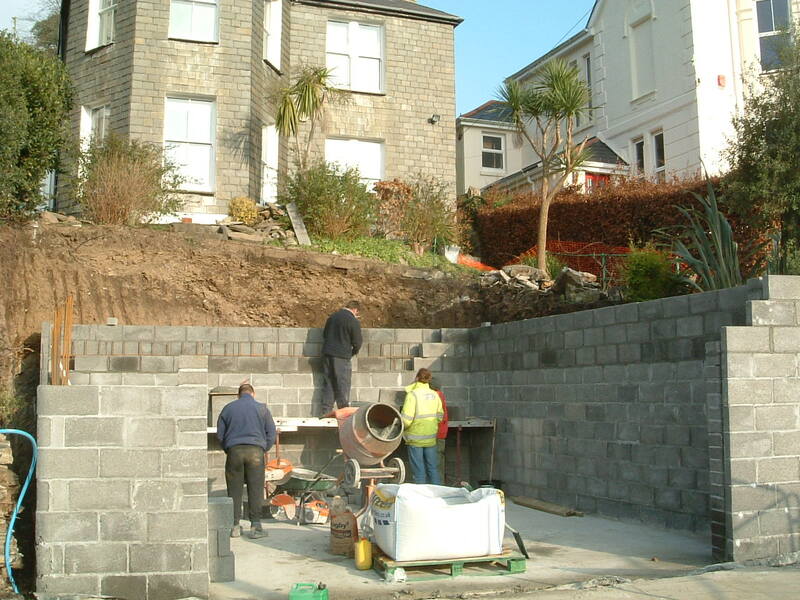 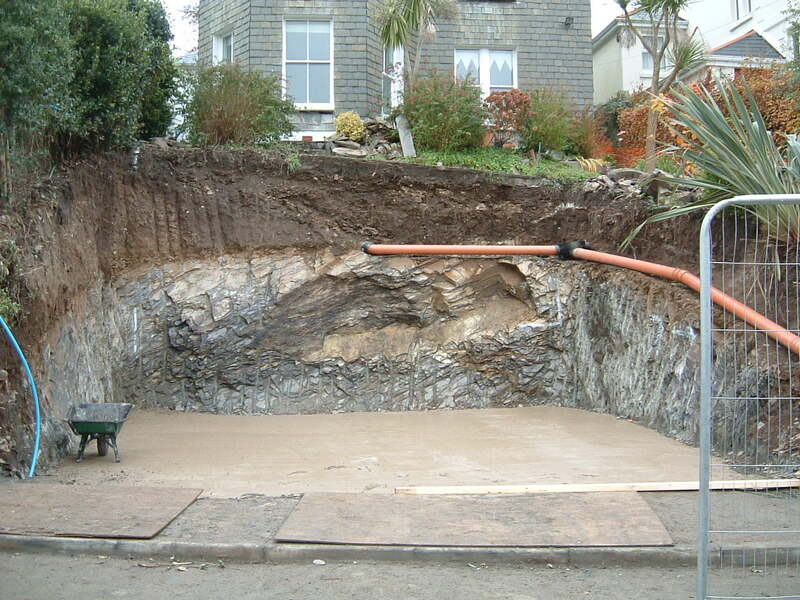 We also oversaw the works on site, working closely with the contractor to ensure the extensive excavation works were completed safely, and with minimum impact on the Clients and their neighbours.